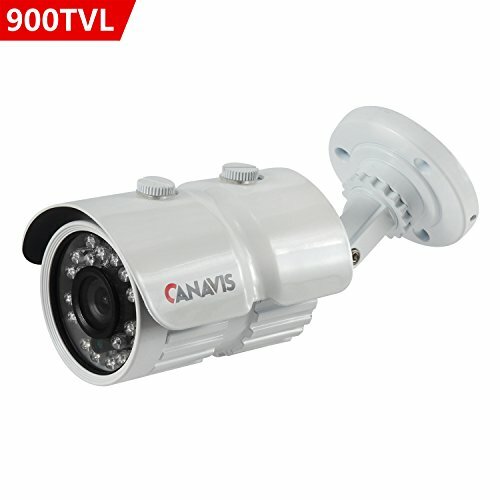 The camera is equipped with 24 infrared LEDs, which will activate when it is dark or low light to display black and white night vision capability up to 100 feet. High resolution 900TVL sensors provide clear images, even in the dark. -High quality metal materials - effectively prevent rust,for indoor/outdoor installation. If you have any questions about this product by CANAVIS, contact us by completing and submitting the form below. If you are looking for a specif part number, please include it with your message.